Have You Reached Peak Intelligence? At some point we all ask ourselves if we’re really getting any smarter. We finish school, find a job, maybe a spouse, and start to wonder if this is it. If this is as smart as we are ever going to get. If we’ve reached our peak intelligence. Einstein famously dashed everyone’s hopes when he essentially said that if you weren’t a genius by 30, you never would be. But despite being right about the laws of the universe and just about everything else, on this one he may have missed the mark. 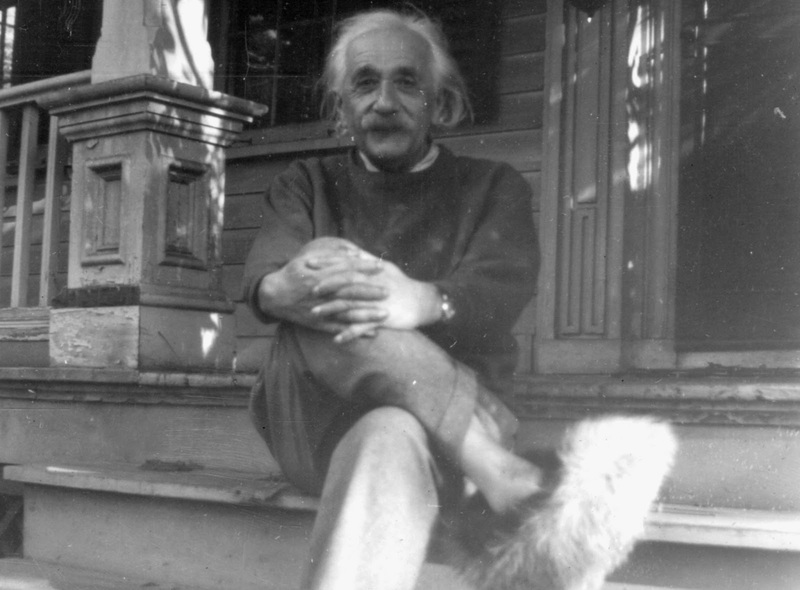 These days most physicists don’t make their best contributions to science until the age of 48, two decades later than Einstein figured, so there may still be hope for the rest of us. Because people are fascinated by intelligence and because the topic can be so confusing, a lot of theories are put forth and a lot of studies are done every year. It’s difficult to ever pin anything down for certain. If You’re 20 – Still Getting Smarter? At about the age of 20 your ability to do number-to-symbol coding tasks peaks. What this means about your overall intelligence, however, is unclear. We tend to oversimplify things when it comes to understanding our intelligence because there are so many different facets to consider. For now just know that if you are under 20 you’re probably not yet at you’re smartest. If You’re 25 to 35 – The Golden Years? During this time your working memory peaks, before beginning a slow descent. Intelligence can be divided into two parts. Crystallized intelligence is what we know from past experience and how well we use it in our lives, while fluid intelligence is our ability to think logically and creatively to solve problems, regardless of what we know. Some studies have shown that it is during this time that these two types of intelligence are at their height. Similarly, a poll performed by PBS Braincraft suggests that most people believe that intelligence peaks in your mid-20s. If You’re Over 35, Is There Any Good News? According to the MIT study, while even young people were good at recognizing emotions in others from pictures of only their eyes, that ability improved up to the age of 48, and even then only slowly declined thereafter. That may not sound like much, but more and more research has shown that emotional intelligence is incredibly important. Leaders are typically far more emotionally intelligent than their peers. Likewise, emotional intelligence has been shown to be a far better gauge of your career trajectory than your actual IQ. Your ability to deal with people, rather than knowledge, turns out to be of much greater import in the real world. Over 48 and Over The Hill? Not necessarily. Only one thing gets better with age (well, two including wine) – vocabulary! People’s knowledge of the English language was shown to improve even into their 60s and 70s. Plus, the study was quick to point out that things like working memory and emotional intelligence decline slowly over time. Because there are so many variables to consider, some experts suggest that you can stay on top of your mental game for a very long time, well into your 60s anyway. And even then, if a quick youngster gives you grief, just start using words their young minds have not yet grasped. More than anything, this studies gives everyone hope. The important part is making the most of what you’ve been given. To do that there are a variety of things you can do. You can eat more brain foods, like complex carbs and eggs, and drink plenty of water. Eating a healthy diet in general will help to keep your brain functioning properly for as long as possible. You can avoid bad habits, like skipping breakfast, working too much, and not socializing enough. It’s important to have stimulating conversations, to breathe fresh air, and to keep moving. It’s also important to remember that your brain needs exercise. Doing Sudoku and crossword puzzles, for example, can be tremendously beneficial to staying sharp. Do anything that actively engages your mind. In the end, it doesn’t really matter when intelligence peaks. No matter what, you have the ability to get better every day, to learn new things, and to grow as a person. There’s nothing smart about getting hung up on the little things, like peak intelligence.